Below is our Calendar for the Month of May 2018. 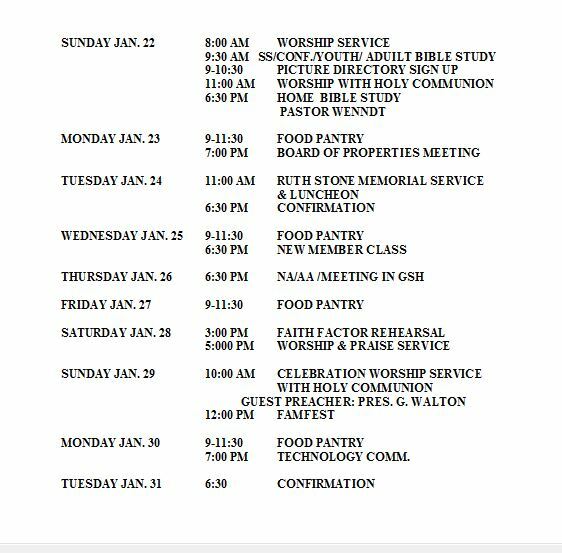 Below is our Calendar for the Month of April 2018. 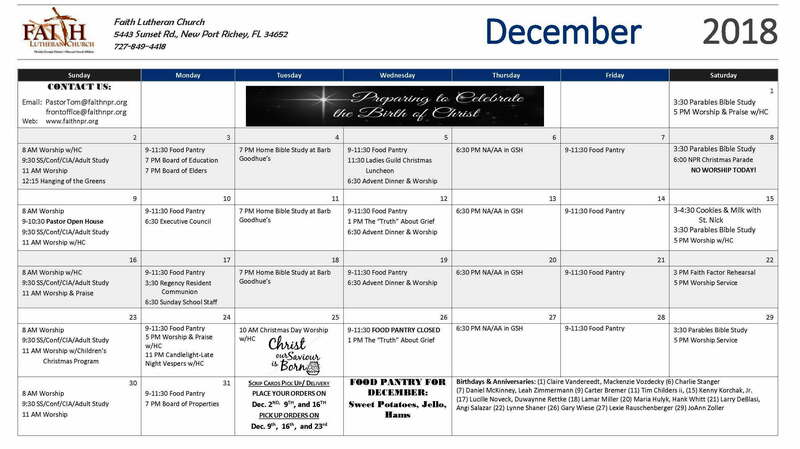 Below is our Calendar for the Month of December. 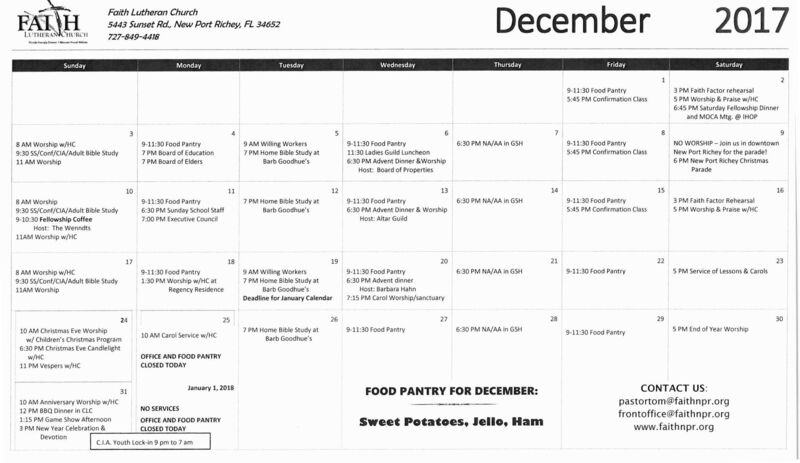 Below is our Calendar for the Month of November. 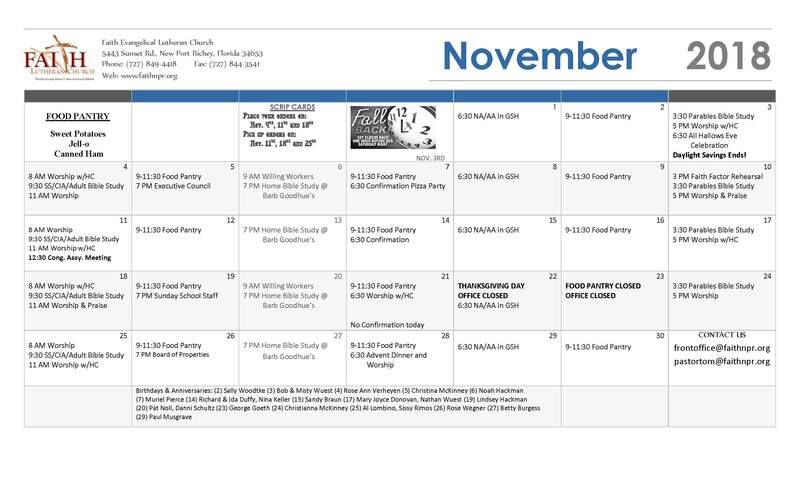 Below is our Calendar for the Month of October. 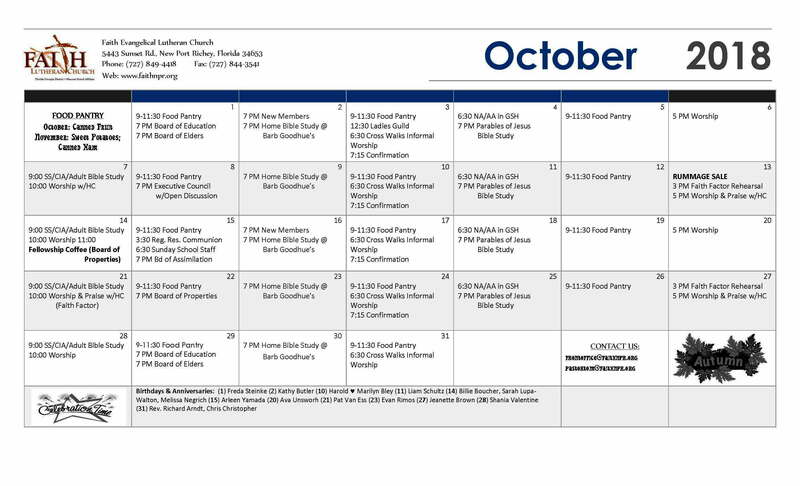 Click on the PDF File Below to open the Calendar for Month of October. 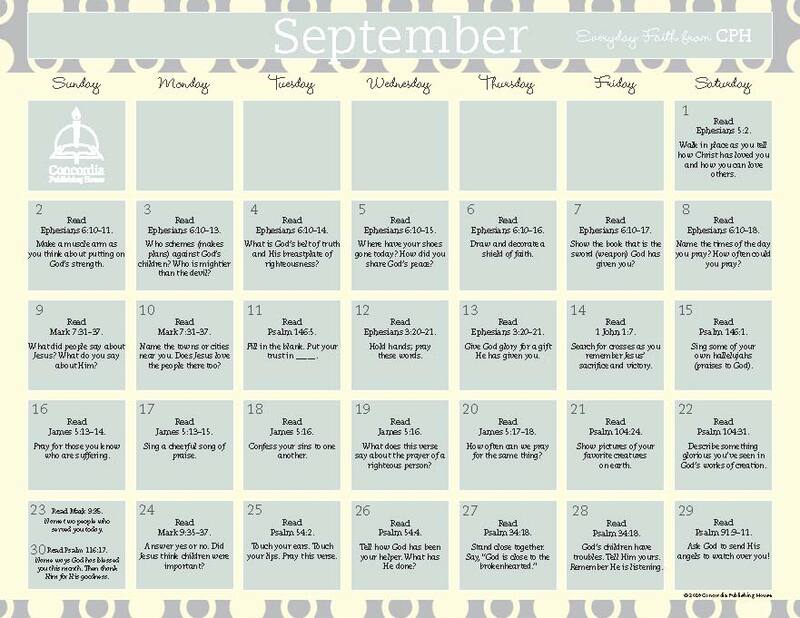 Below is our Calendar for the month of September. 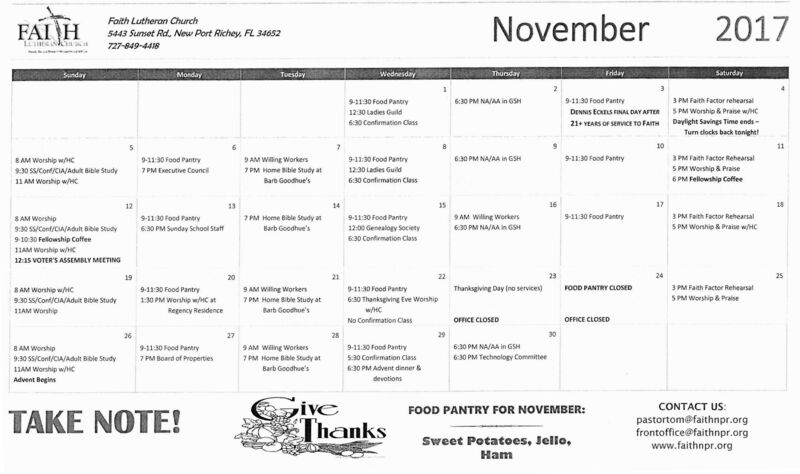 Click on the PDF File Below to open the Calendar for September. 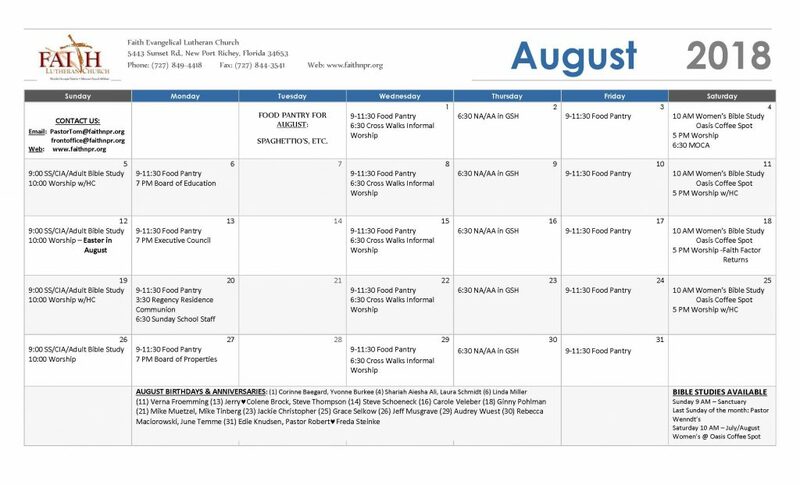 Below is our Calendar for the Month of August. 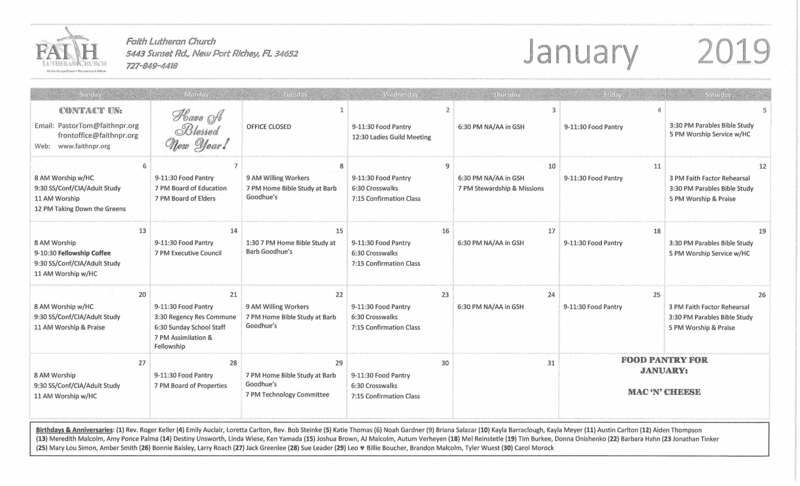 Click on the PDF File Below to open the Calendar for August. 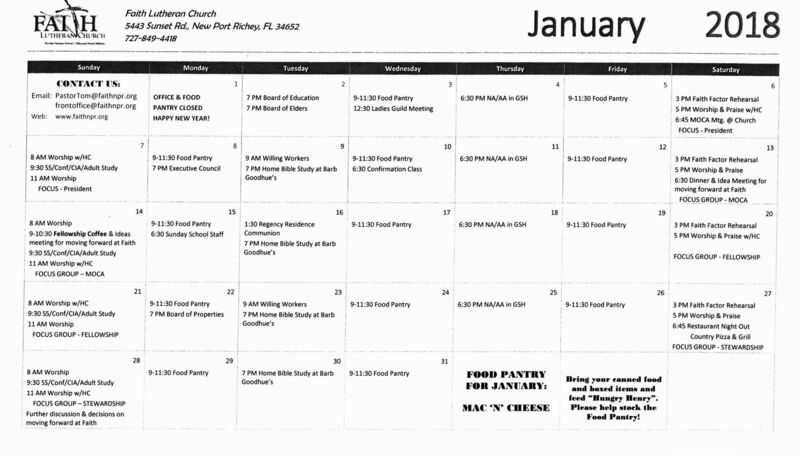 Click on the PDF File Below to open the Calendar for July. 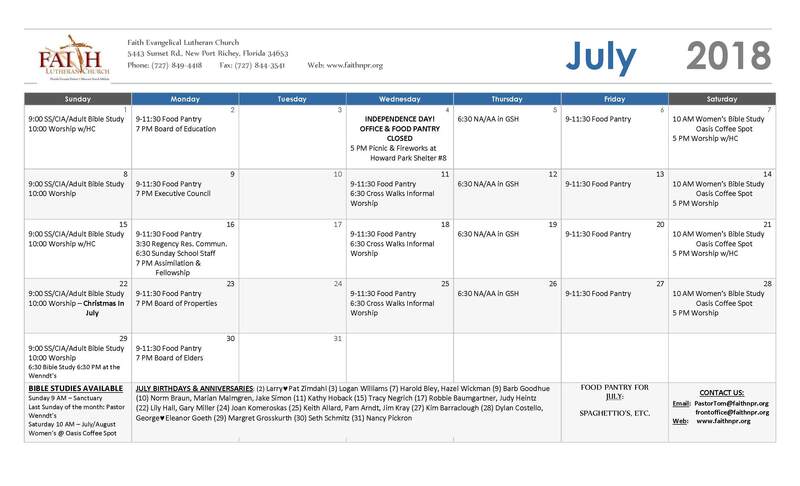 Below is our Calendar for the Month of June. 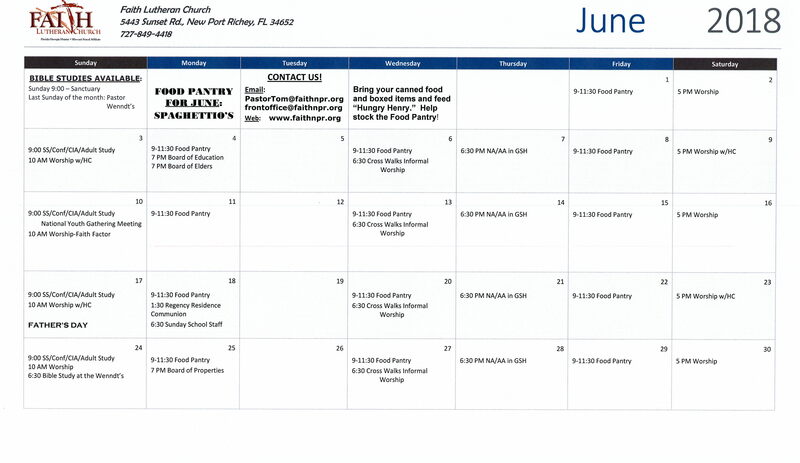 Click on the PDF File Below to open the Calendar for June. 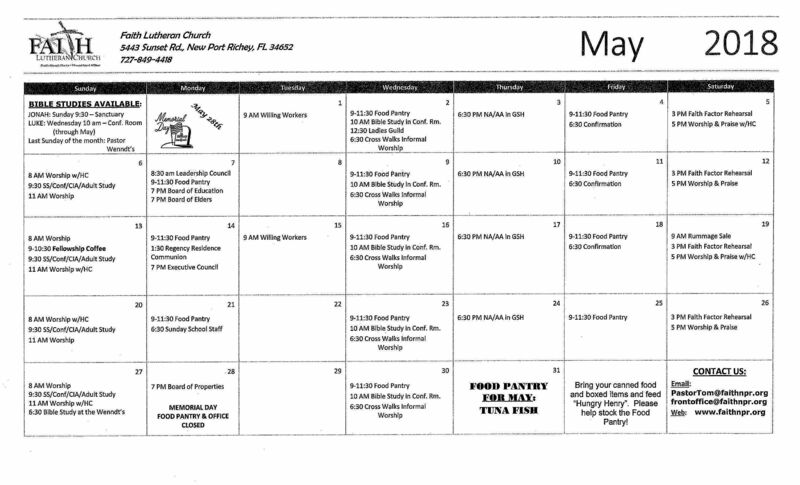 Below is our Calendar for the Month of May. Click on the PDF File Below to open the Calendar for May. 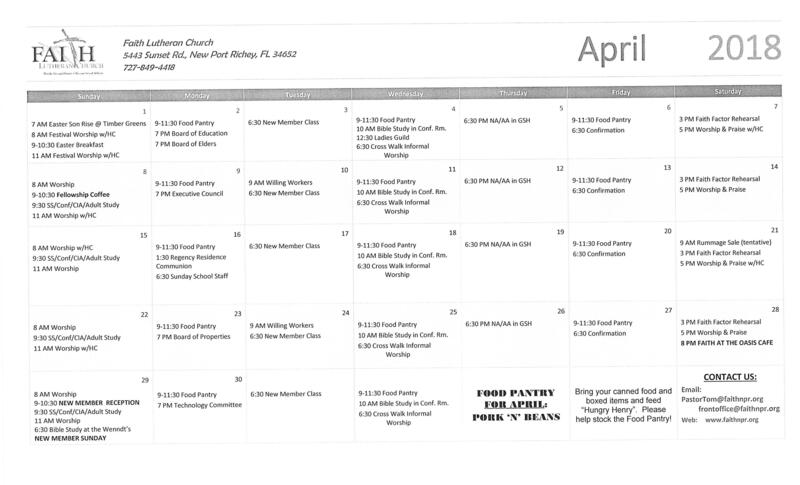 Below is our Calendar for the Month of April. 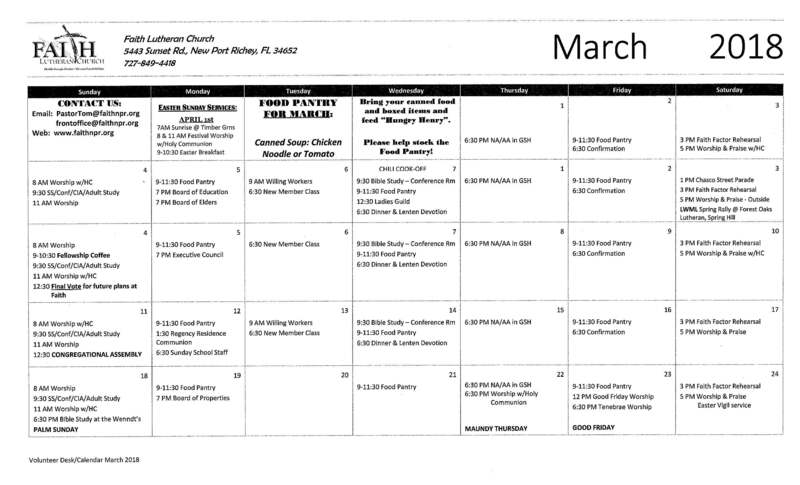 Click on the PDF File Below to open the Calendar for April. 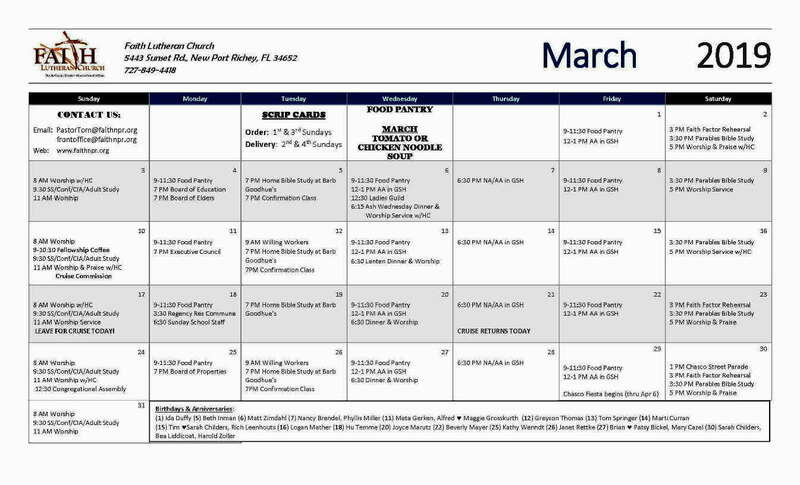 Below is our Calendar for the Month of March. 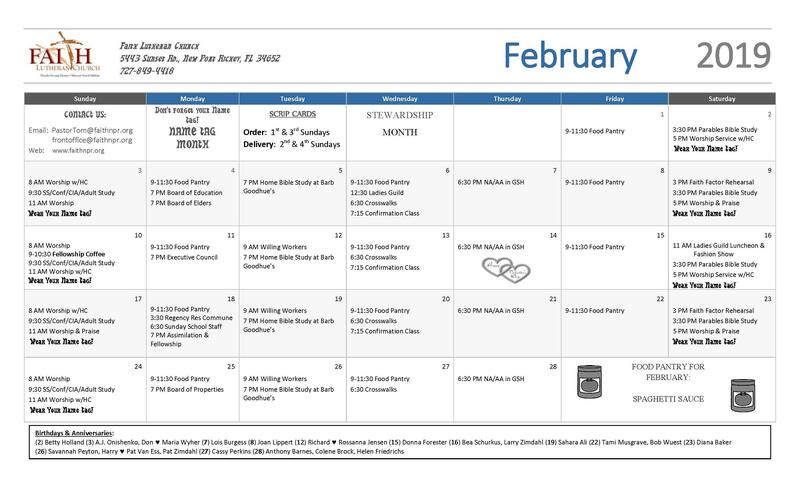 Click on the PDF File Below to open the Calendar for March. 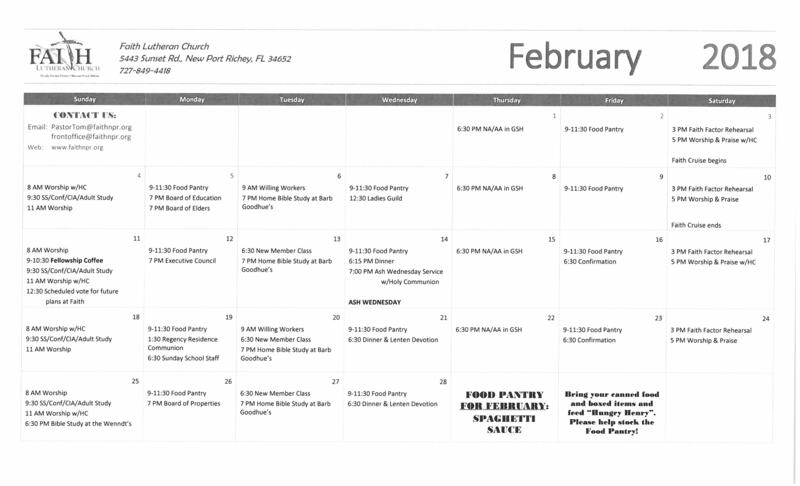 Below is our Calendar for the Month of February.